Pochels Appliance and TV was founded by Ray Pochel in 1940 where he sold appliances, televisions, fuel oil, and furnaces. In the early 1950s Pochels was made a local landmark by staging an event where a woman, referred to as "Flagpole Kitty" who sat atop a little house on top of a flagpole for approx. 3 months. In 1986 Pochels was purchased by 2 brother in laws in 1999 one of the partners retired. In 2001 Pochels partnered with Maytag and became a Maytag Home Appliance Center. In 2006 Pochels was purchased by the remaining partners son and a 20 year long Employee. One is smarter the other is better looking, and Pochels is still running strong. 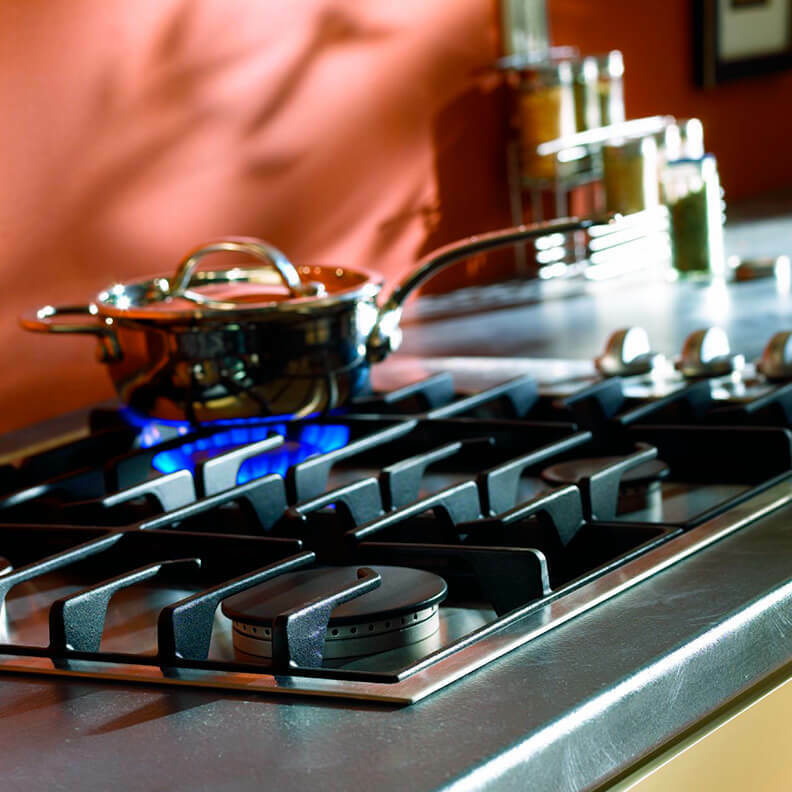 Since opening its doors in 1940, Pochel’s Appliance Center has been helping Tacoma homeowners make their lives better with the best in kitchen appliances and other home appliances that modern technology has to offer. We have seen a lot of change over all these decades. However, a few things have remained the same - our strong work ethics and an unfailing commitment to providing all our customers with great value kitchen appliances, home appliances and an unparalleled shopping experience. When you want kitchen appliances with quality you can trust, at prices you can afford, along with customer service you will love, Pochel’s is just the place to shop at. The high standards of service we offer before, during and after the sale will make you glad that you came to us! Why Choose Our Appliance Center in Tacoma? Being a family owned, locally operated appliance center, Pochel’s Appliance Center gives top priority to making its customers happy. We realize that when you go shopping for home appliances in Tacoma, you want a reasonably big selection to choose from, you want to buy a long-lasting product that gives you best value for your hard-earned dollar and most of all, you want to take your time and not be rushed into decisions. At Pochel’s, you get all this and more! We offer you a wide range of innovative home comfort, laundry, outdoor and kitchen appliances from leading manufacturers, all priced most competitively. Our well-informed, factory-trained, polite, helpful and patient technicians are at hand to guide you to a smart buy. Moreover, we offer the benefit of fulfilling all your appliance needs under a single roof, offering sale of new and used appliances, appliance parts, and services for appliance maintenance and repair. At Pochel’s, we place high value on quality and therefore, feature only the finest in home appliances from established name brands that the people of Tacoma know of and trust. You will find the all the modern appliances you need in the design and style of your choice. So, what are you waiting for? Shop for home appliances at Pochel’s Appliance Center and look forward to a relaxed and easy life.